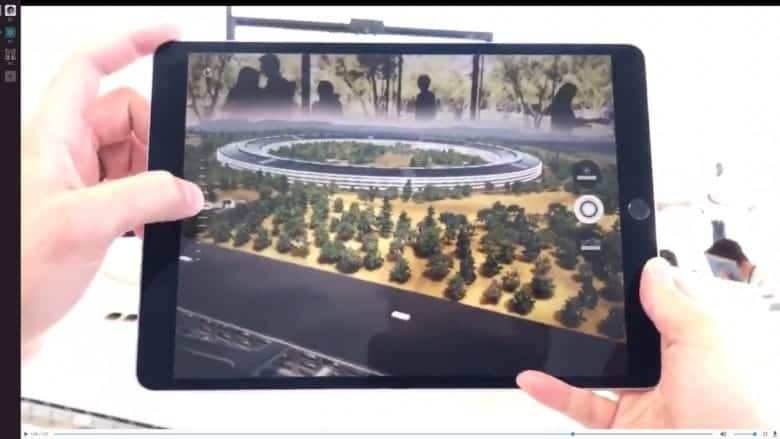 This former Apple engineer is excited about the future of augmented reality. 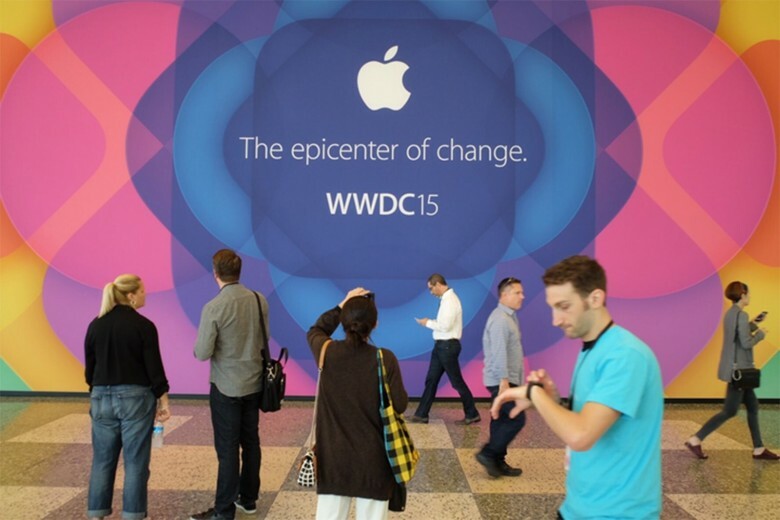 Who wouldn't want wireless charging for their iPhone? 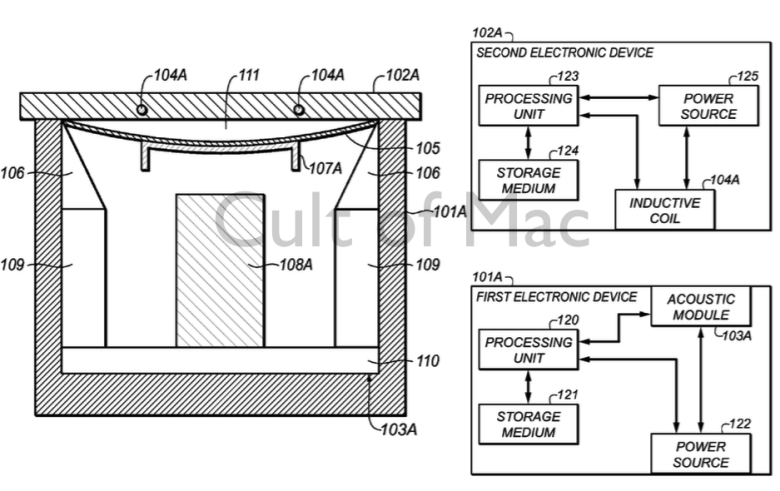 Wireless iPhone charging is a feature Apple fans have dreamed of for years, and it could finally be on the way — with an interesting twist that takes advantage of Apple’s unique technology. 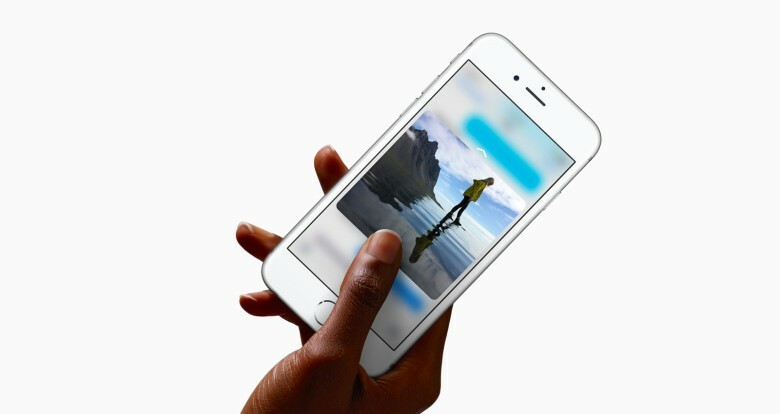 3D Touch is buried treasure. You know how McDonald’s (allegedly) has a secret menu? Plenty of people have heard about it, some use it frequently and bask in its glory, but most just stick to the regular menu. That seems an awful lot like how 3D Touch could pan out. 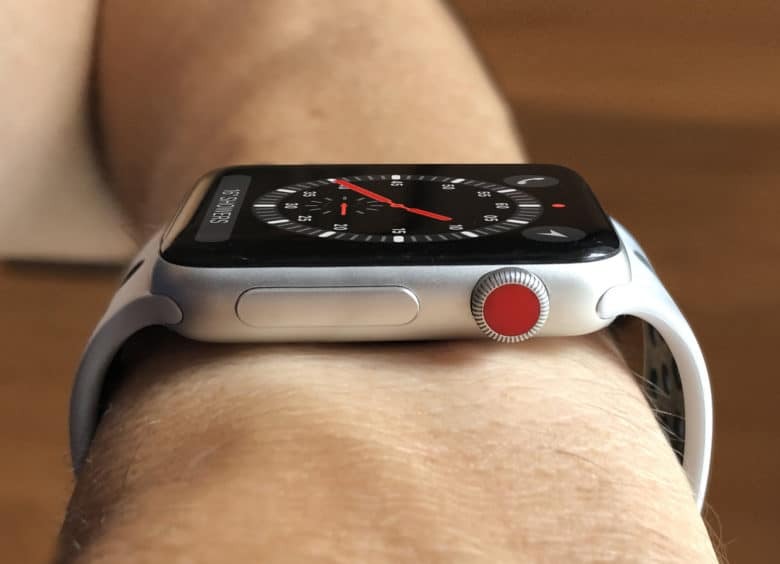 The Apple Watch has been in short supply ever since its hype-filled launch, and a new report claims that it’s all the Taptic Engine’s fault. 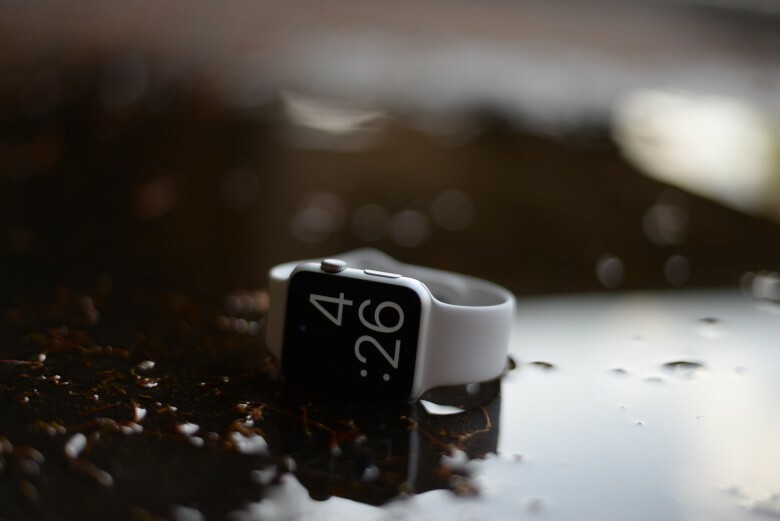 Defects in the key Apple Watch component were found in the Apple’s supply chain, severely limiting early supplies of the wearable, according to a report from The Wall Street Journal. 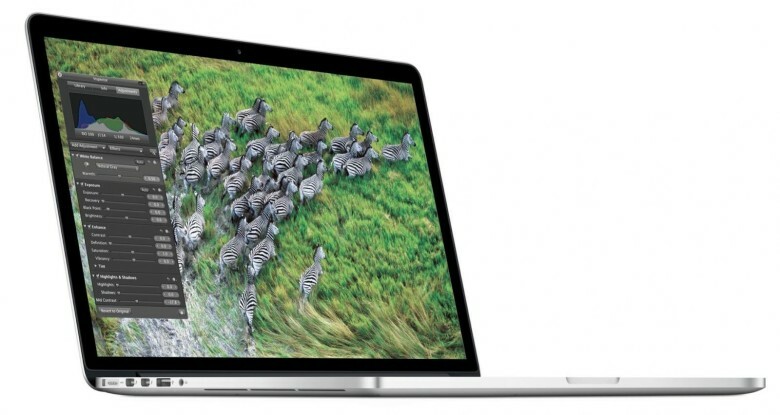 We’re still waiting for the unbelievably gorgeous 12-inch MacBook to ship, but our friends at iFixit have already done a teardown on the updated MacBook Pro, revealing the secret sauce behind the new Force Touch Trackpad and Taptic Engine that both new Macs share. The teardown shows that the Pro’s new trackpad is supported by four spring mounts and a panel that isn’t likely to be present on the 12-inch MacBook. 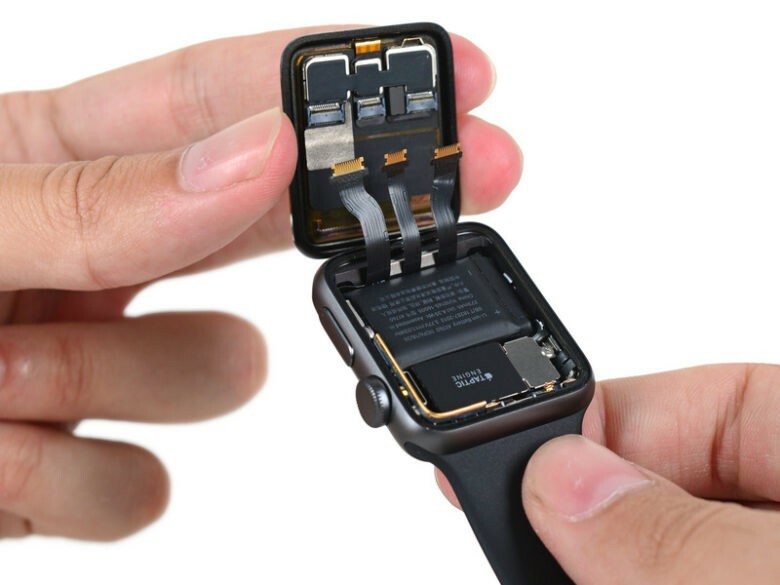 It does have the same Force Touch engine, which is really just a bunch of wire coils wrapped around a ferromagnetic core to create the clicky vibrations.